We are very excited that Dr. Karen Silver has rejoined our practice. 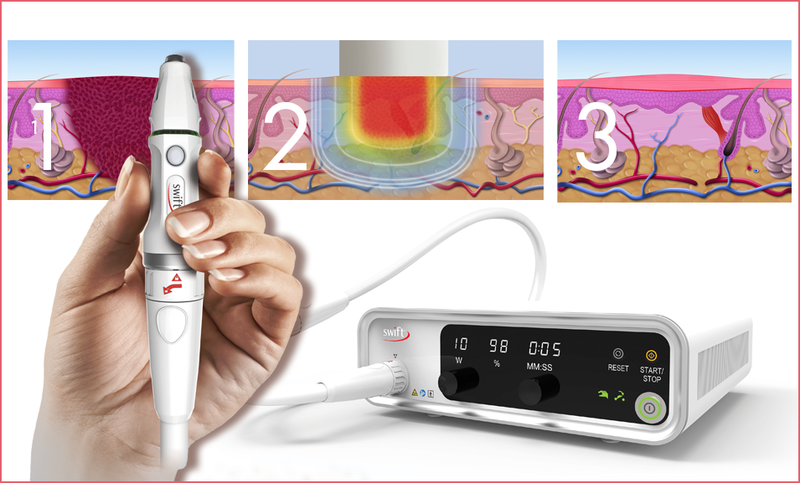 we have added the Swift Microwave treatment for warts. Topical anti-fungals can be very effective. been approved for fungal toenails, Jublia and Kerydin. They are much more effective than any previous topical medications. Before and after pictures of topical treatment. Since 1974, Kenneth R. Meisler, D.P.M., FACFAS, P.L.L.C. 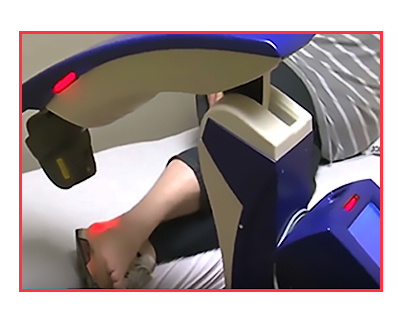 has been providing patients in the New York City area with superior foot and ankle health care. Dr. Meisler and his team of six podiatrists, both male and female, find it important that their patients are well-informed decision makers. All of the information you are looking for is available here on this website. We encourage you to explore this website whenever you have questions or concerns about your feet. If you are looking for superior foot and ankle care from a New York City podiatrist, we welcome you to Kenneth R. Meisler, D.P.M., FACFAS, P.L.L.C. for care you deserve. 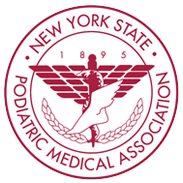 Having treated over 30,000 patients over the last 25 years, Dr. Meisler and his team of dedicated podiatric professionals are committed to providing patients with the best in quality podiatric care available in the New York City area. Although they do not claim to have treated every foot and ankle condition, they have treated most of them. With podiatrists who are Board Certified in Foot Surgery, Podiatric Orthopedics, and a Fellowship in Sports Medicine, you can receive the care you need to maintain healthy, fit feet. Working together, Dr. Meisler and his team in New York City frequently consult with each other during your exam. By working together, patients can experience an improved benefit of combined expertise and creative solutions and treatments that are proven to be effective. With a website available to provide you with an array of educational resources and various sections to learn more about your particular foot and ankle complications, Kenneth R. Meisler, D.P.M., FACFAS, P.L.L.C. look forward to treating you. Call (212) 628-4444 today to set up an appointment with one of our six experienced podiatrists of Kenneth R. Meisler, D.P.M., FACFAS, P.L.L.C.. Whether you are from NYC, 10128, 10021, 10022, 10017, 10029, 10016, 10010, 10019, 10023, or 10025 areas, Dr. Meisler and his team are available to provide you with the care you need and deserve to maintain healthy, happy feet. Kenneth R. Meisler, D.P.M., FACFAS, P.L.L.C.